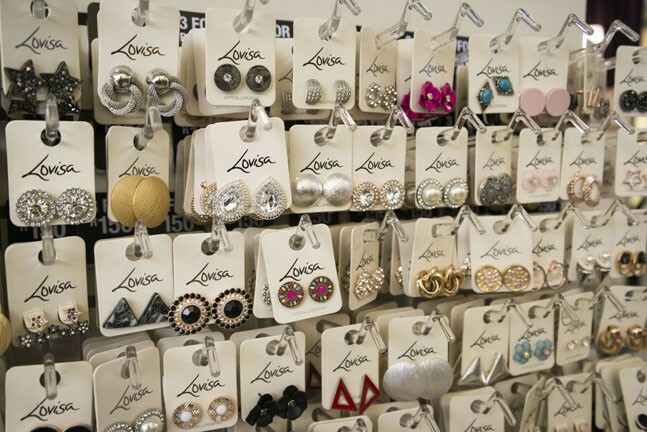 THE FASHION JEWELLERY AND HAIR ACCESSORIES MECCA HAS FINALLY ARRIVED Storming into the market in April 2010, Lovisa can be found in over 100 stores in more than 5 countries around the world. 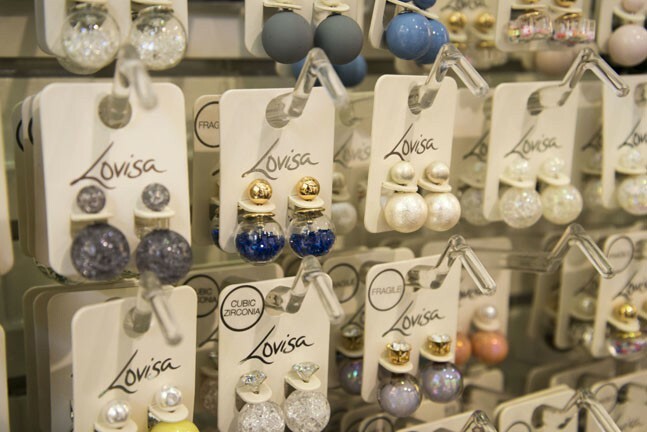 Lovisa has confirmed its position as one of the leading Fast Fashion Accessory brands. 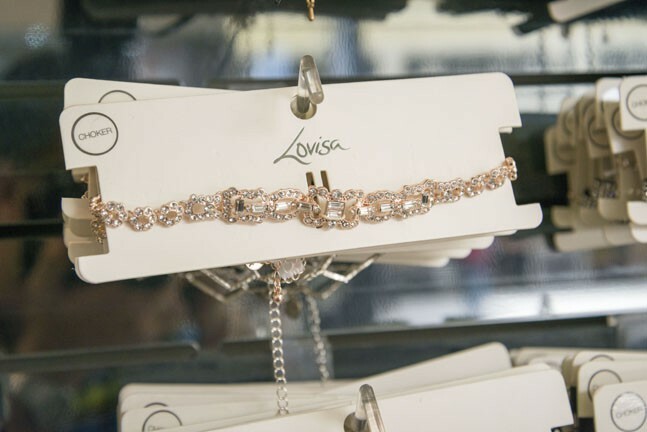 Lovisa was born out of a desire to take the Fashion Accessory market in to new realm, ultimately inspired by global fashion trends and design. Statement style, intrinsic luxury and refined quality, Lovisa product is about aligning Fashion Accessories with outwear trends in real time. Our London office combs the globe to select the right ingredients to present product that pushes fashion boundaries. 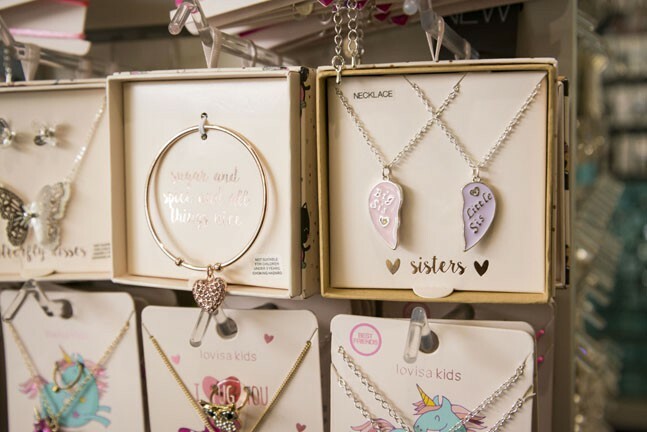 The Lovisa Australia team work closely with the design office in London, enabling Lovisa to be first to market with the most on trend, directional and extensive fashion neckwear, earrings, ring, wrist wear and hair accessories collection. We transpose international couture runways and high street influences to submerse them into quality Fast Fashion Accessories. 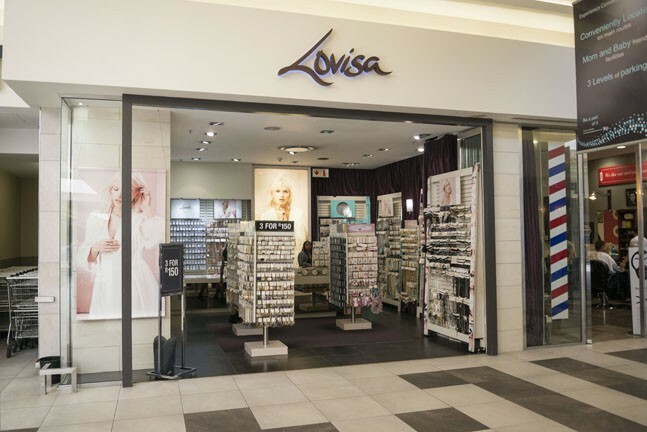 The Lovisa woman is stylish, fashion conscious, confident, on trend, actively social and globally aware. A fashionista who lusts for quality runway Fashion Accessories at a ready to wear price. 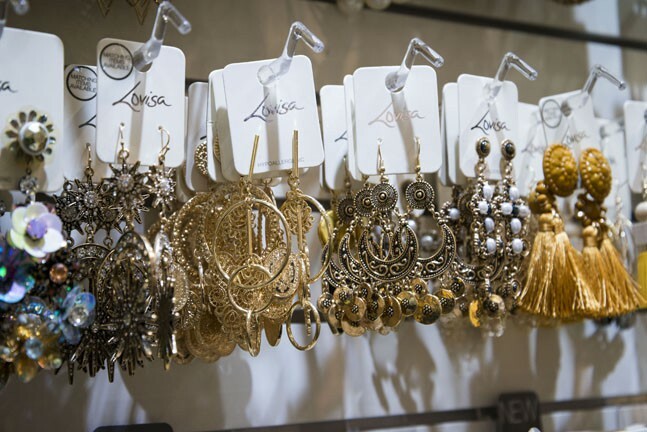 Set to have one of the fastest specialty retail store expansions ever seen globally, Lovisa is a brand that you will notice.